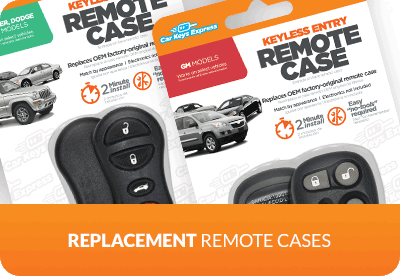 OFFER A “DO-IT-YOURSELF” SOLUTION FOR REPLACING COMMON KEYLESS ENTRY REMOTES. 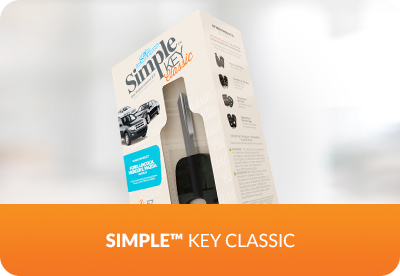 OUR REMOTES LOOK JUST LIKE THE OEM VERSIONS, SO CONSUMERS CAN EASILY MATCH BY APPEARANCE. ALL REMOTES ARE CONSUMER-PROGRAMMABLE—NO TOOLS REQUIRED. Ideal for retailers with an automotive section. 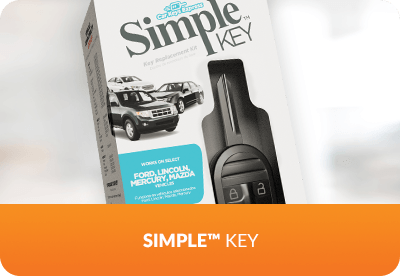 Price—up to 70% off typical dealership pricing. 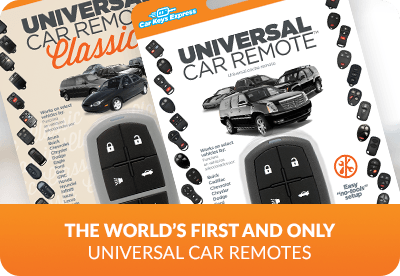 Easy—All remotes are self-programmable, no tools required. 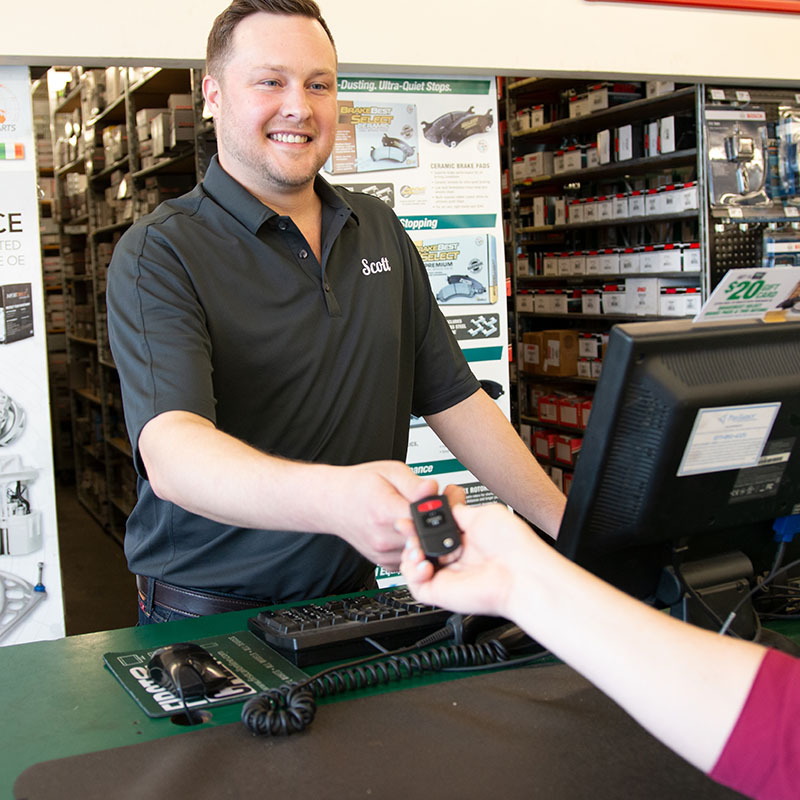 We have the best selection and are consistently first to market with the latest high-tech remotes.We manufacture our products and provide keys and remotes to thousands of customers, for thousands of different vehicles, every day. 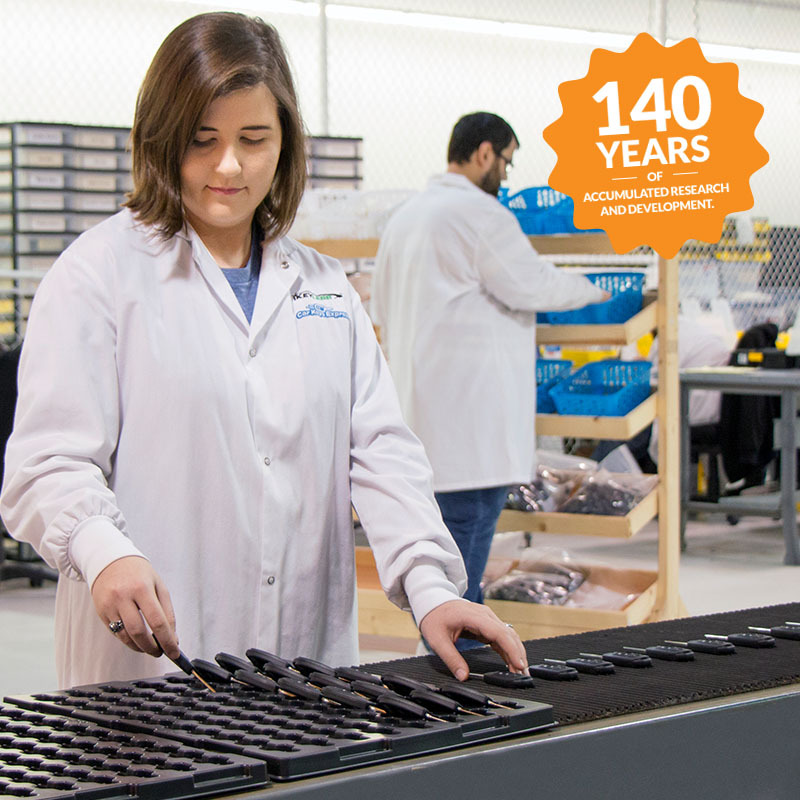 Over 200 remotes are available through special order—even rare and difficult to source remotes. 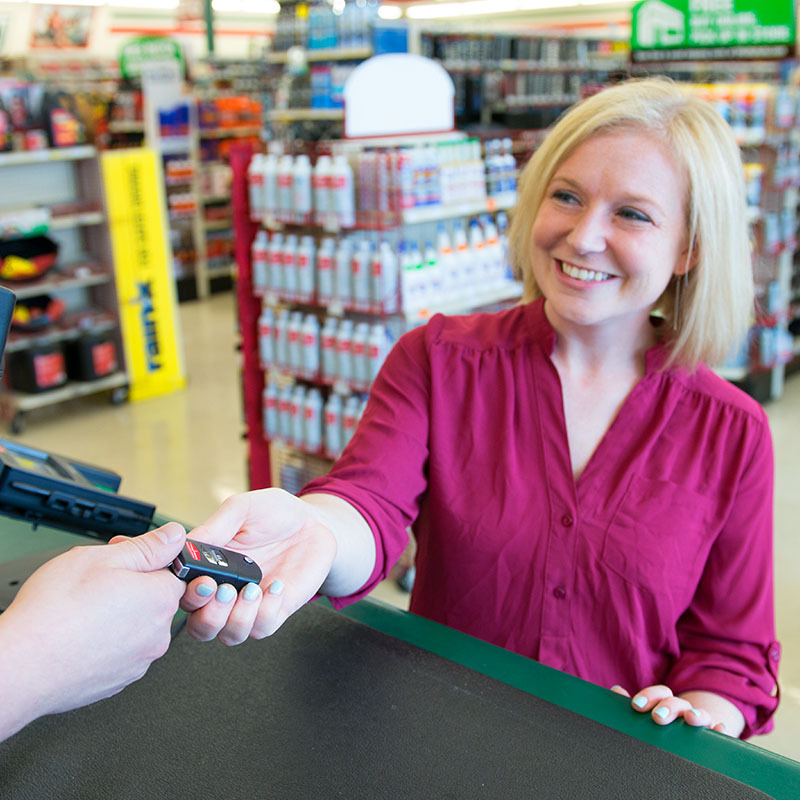 That’s more than twice the products available from our competitors. An easy way for consumers to recondition their worn or broken remotes. LET US DESIGN A CUSTOM SOLUTION TO FIT YOUR BUSINESS NEEDS. IT’S EASY.